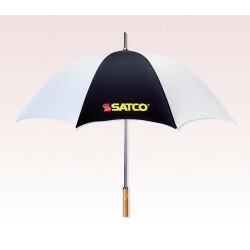 58 Inch Arc Promotional Slazenger 2 Section Auto Open Golf Umbrellas are available in White with Black, White with Blue and White with Navy color choices. 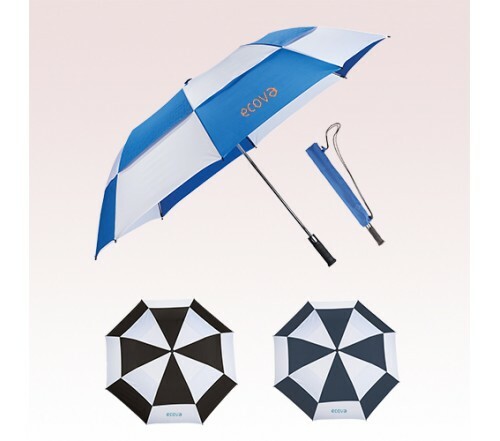 These custom umbrellas with an imprint space of 6.00" H x 8.00" W are also presented with large pongee vented canopy, two-section folding, and golf club grip inspired Slazenger™ handle. 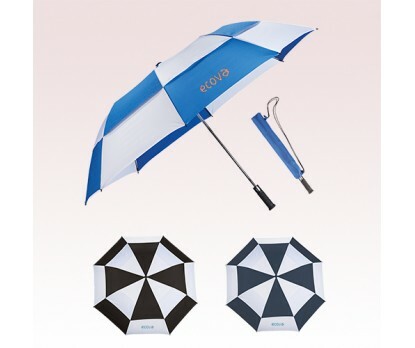 There is also a carrying case with shoulder strap provided to these custom printed golf umbrellas which fold to 21.5” long. 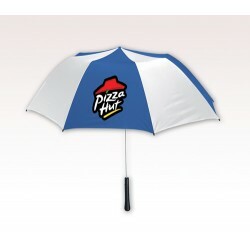 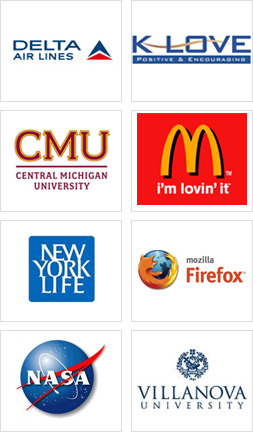 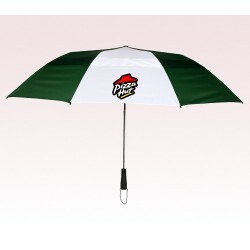 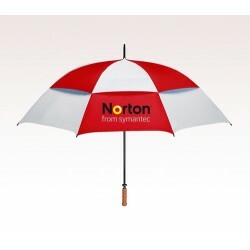 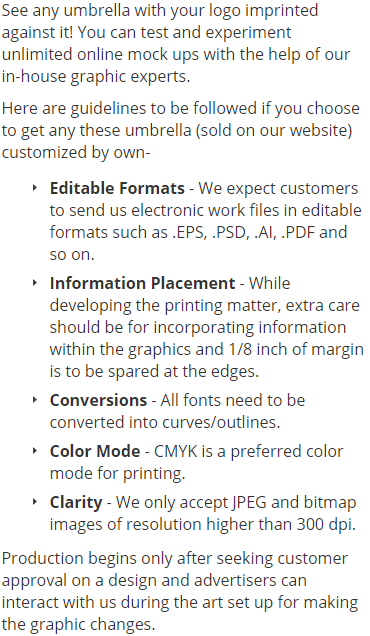 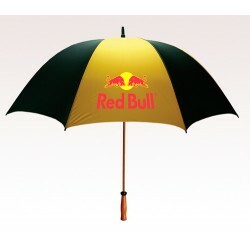 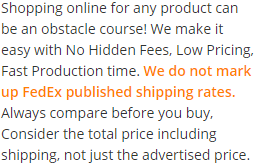 Order these umbrellas quickly to gain access to our free online proofs and free design offers. 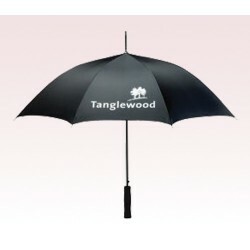 Request a quote to know wholesale savings for these 58 Inch Arc Promotional Slazenger 2 Section Auto Open Golf Umbrellas.